Opportunities for success are all around you right now, and it’s a great moment to make some plans and use some initiative. 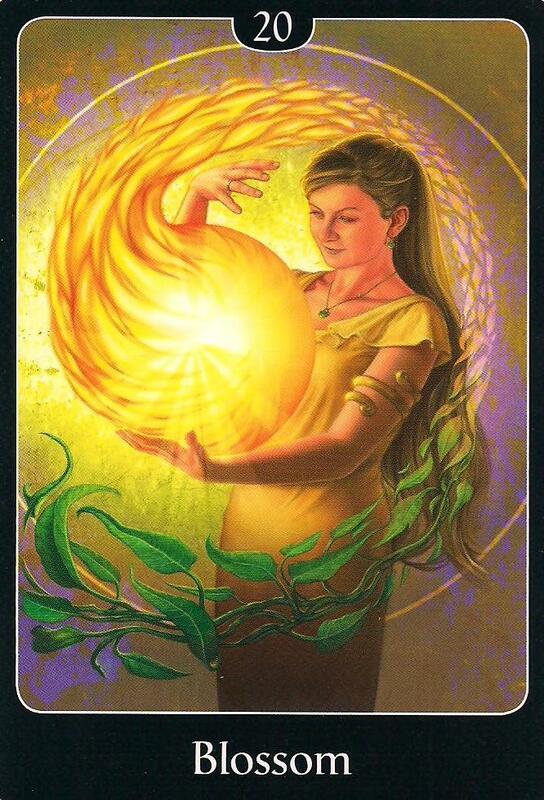 Take the Lead asks you to connect to your passion and the Divine flame so that you can ignite your path and achieve your dreams. 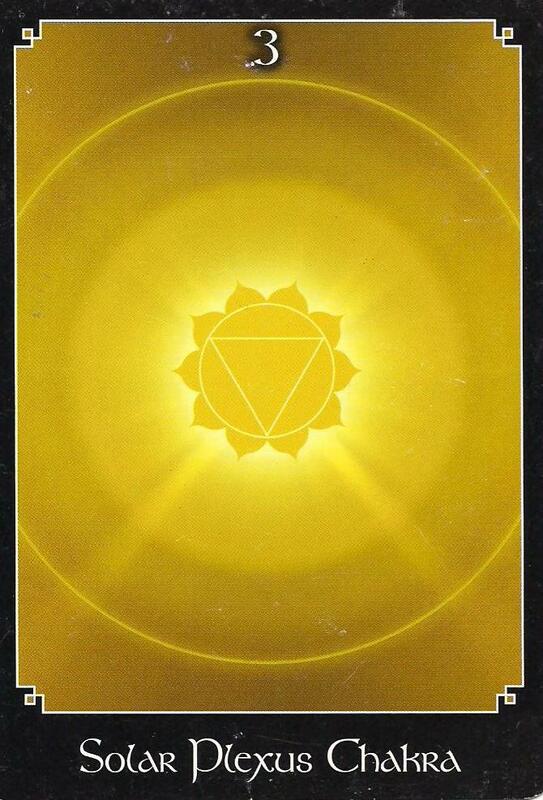 This card works for both situations and relationships and begs the questions: Where do you need to shine your light the most? What requires illumination so that you may move forward powerfully and purposefully? 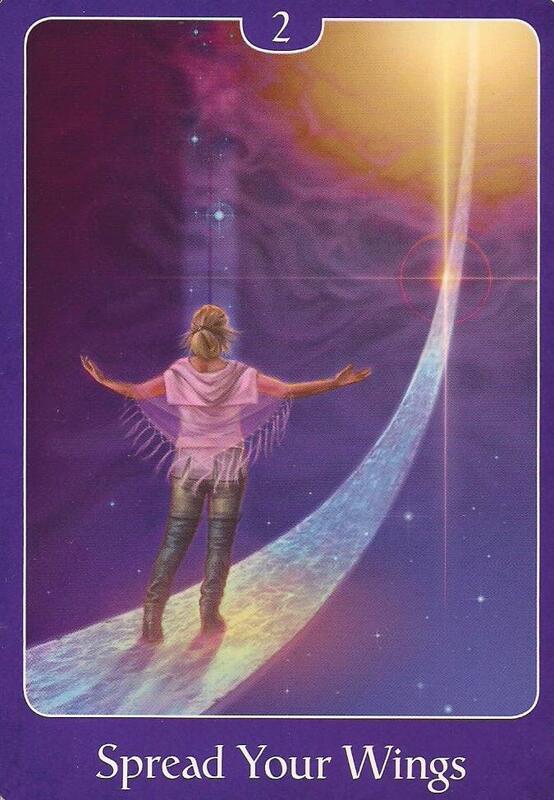 As you navigate this process, new possibilities of connection and manifestation will begin to unfold. 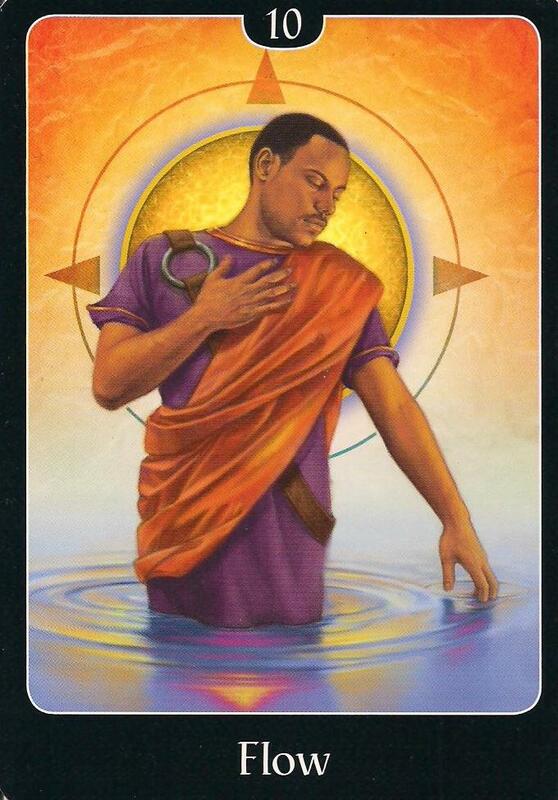 Trust in Spirit to light the way, but also have faith in yourself to take the necessary action steps. This is also a call to tap into your creativity so that you may explore new options. Step out of the familiar and push your personal limits. Acts of courage aligned with faith are powerful motivators for abundance and happiness. As you go through this process, there may be times when you feel the need to Detach. Unbiased reflection, clarity, and fairness are key words here. 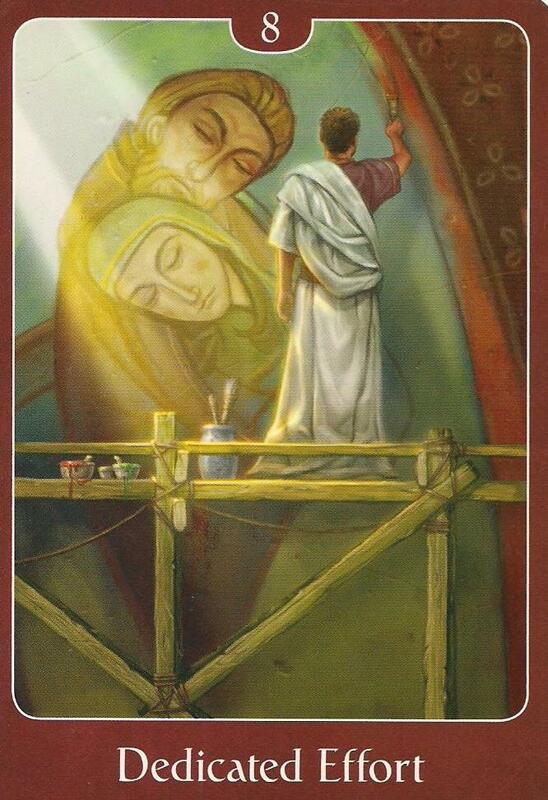 In this reading, this card is not one of sadness or separation, but rather one of peace, neutrality, and transformation. 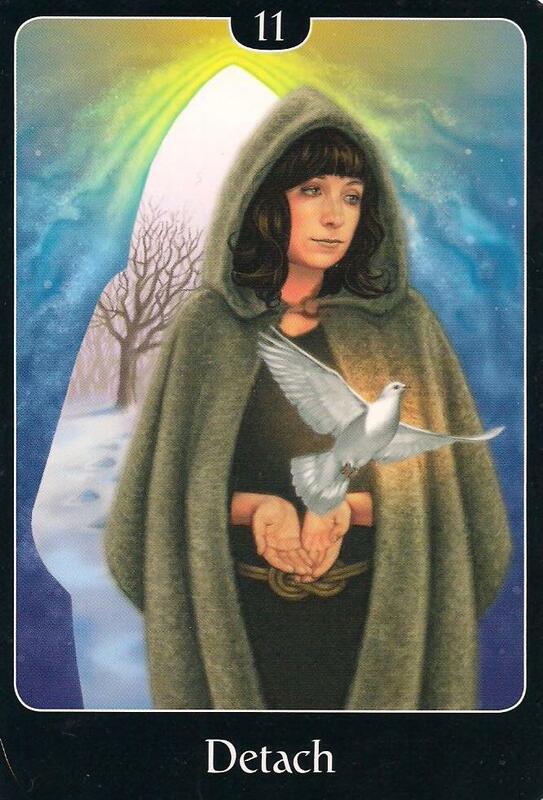 This woman is moving from a world that has been in wintery slumber into the realm of Spirit and light. Her focus is inward, but her gaze is steady and her faith is complete. She releases the dove, a symbol of hope, purity, and a higher love. When we can let go of our expectations of what the outcome “should” look like, we are able to create space for something even better to happen. Remember that the Divine can see around all of the corners, while we can only see down the street. 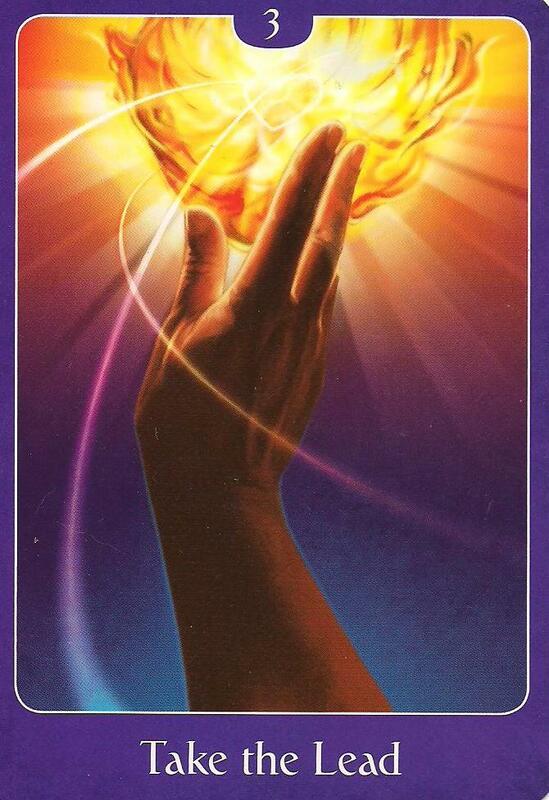 Open up your hands in faith, detach, take appropriate action steps, and watch the magic that you’ve set in motion unfold. While there is need for an element of letting go and allowing in the manifestation of our desires, we must also take appropriate action. Dedicated Effort shows us that masterpieces are the result of continued focus and commitment to that which makes our heart skip a beat. This is true in relationships, projects, and life in general. Maintaining a high level of commitment to our goals puts us in harmony with our highest good in a positive and powerful way. When we are in this alignment – integrity with ourselves – quite simply, good things happen. Spirit provides us with the sign posts and markers that light the way, and while sometimes they seem to come in a fiery ball of light, more often than not they arrive through mediums such as the words of someone we hear speaking, in the lyrics of a song, or in nature. 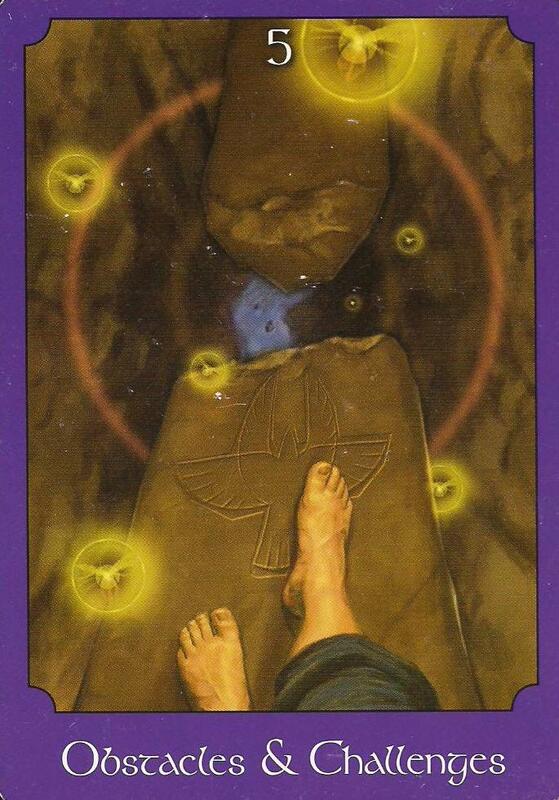 Spirit is always seeking opportunities to communicate with us. 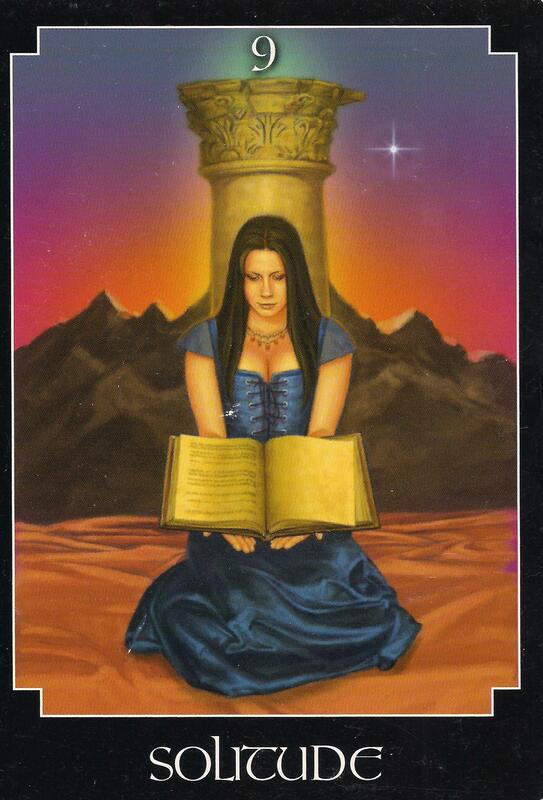 When we create the space to attune to it, we receive the information that we need for the next step. Once this occurs, our actions take on focused purpose and our passions are able to flourish. 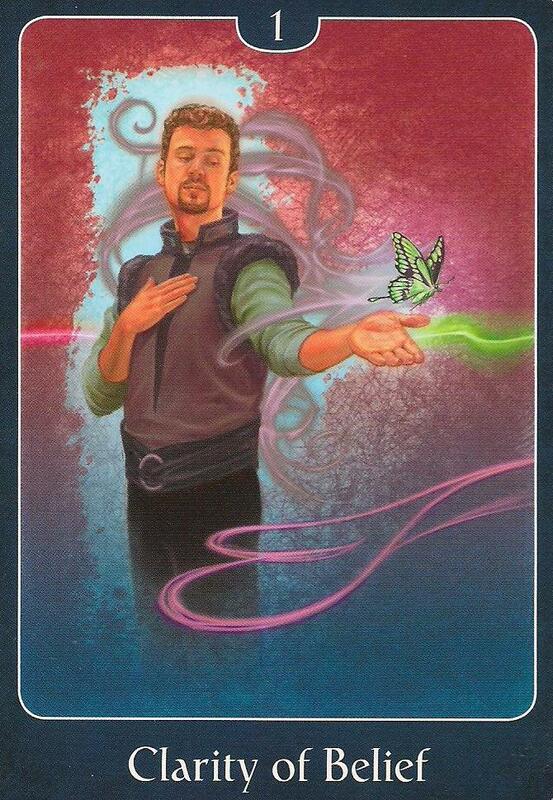 This week’s reading is from The Psychic Tarot for the Heart by John Holland. Categories: Uncategorized | Tags: Angel cards, Certified Angel Card Reader, John Holland, oracle card reading, The Psychic Tarot for the Heart, weekly card reading | Permalink. 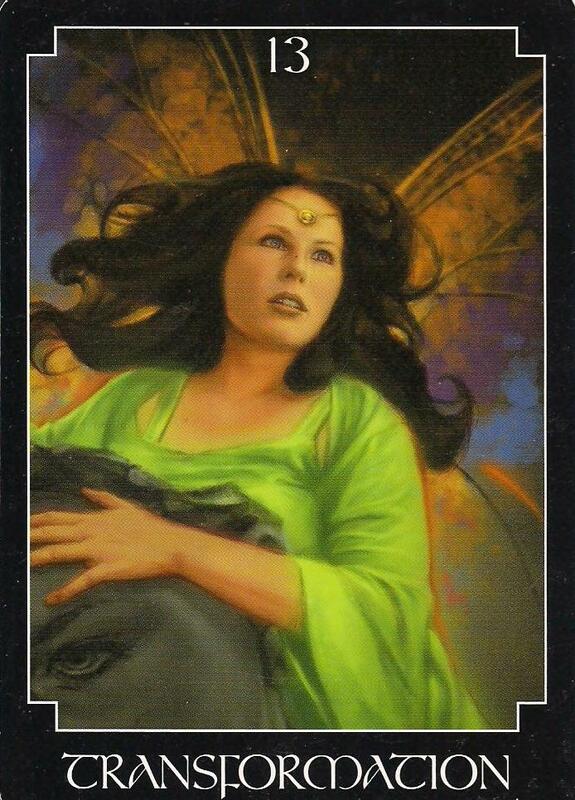 Weekly Card Reading: April 28-May 4, 2014: Fortune is on Your Side! This is a week to embrace your light and to use it to more fully channel your gifts and dreams. We start the week with the Blossom card. 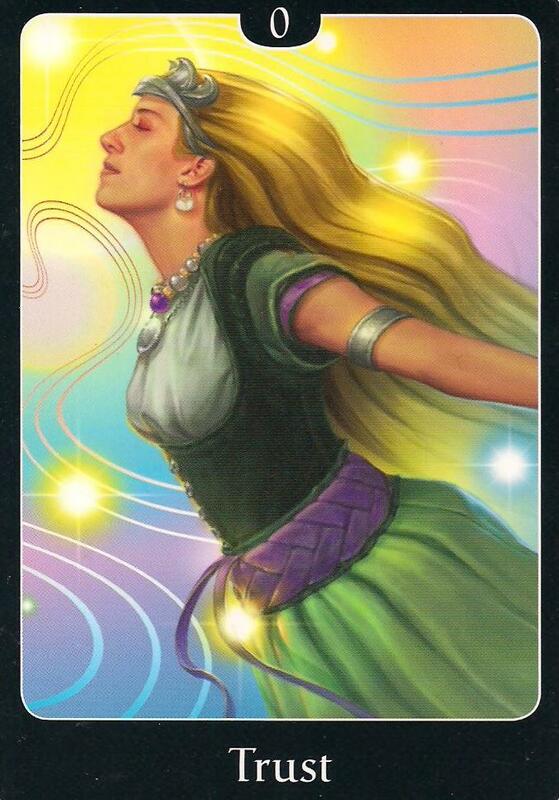 Here we see that when we harness our power we are capable of creating abundant growth. 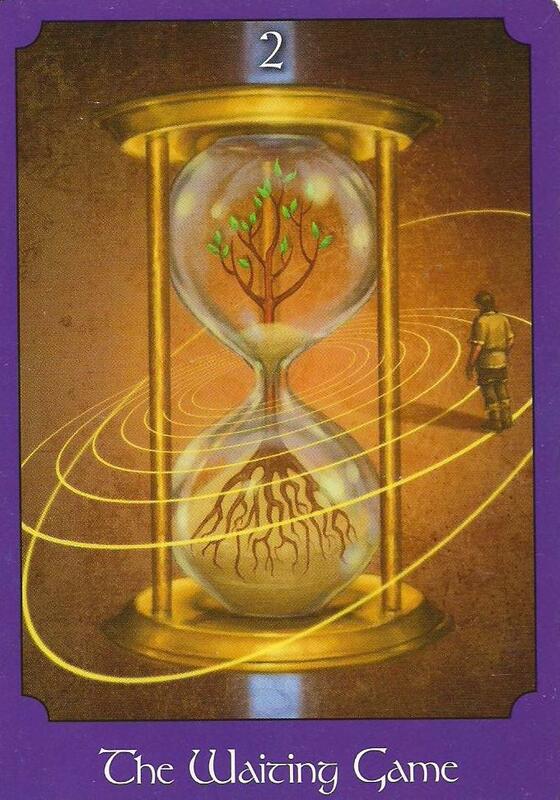 There are energies of renewal around you now. Because of this it is a great time to review the way things are going for you in all areas of your life and to make any necessary changes. What seeds would you like to plant, and which relationships would you like to nourish? Focus on that which feeds you and weed out the rest. You are in a period of growth and it will be accelerated if you take care to invest in that which is for the highest good of all. 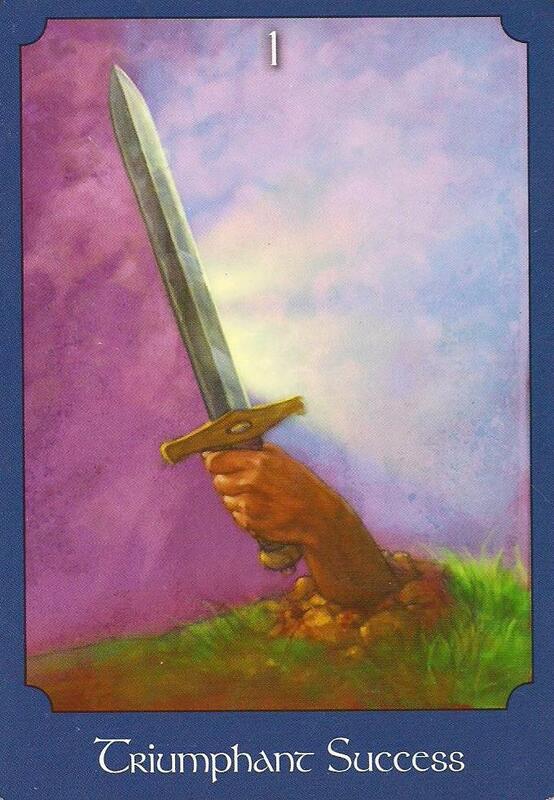 This card is about thriving and so it is also about having the discernment to release that which does not allow for your greatest growth. Do so with love, and then get ready for a breakthrough. Part of stoking your flame and thriving is to know when to ask for help. You are strong and capable but that doesn’t mean that it’s in your best interest to do everything yourself. There are some projects that are best kept to yourself, and there are others that are best achieved through teamwork. 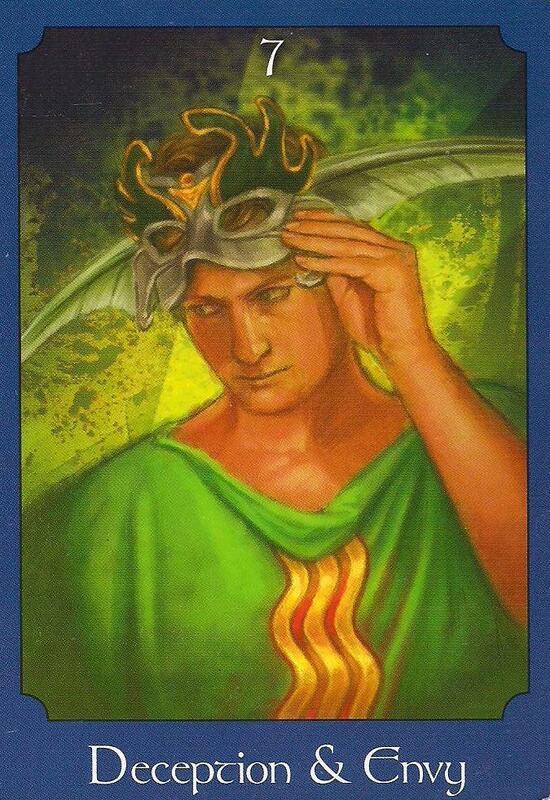 The Reach Out card reminds you that taking on too much can lead to burn-out, and from a place of depletion it is easy to slide into a survive-rather-than-thrive mentality. Address what needs to be done, reach out, and tune into the support that is around you. Trust that the right people will appear for the right job, and believe that creating the space for this can open doors in the imagination and to opportunity. 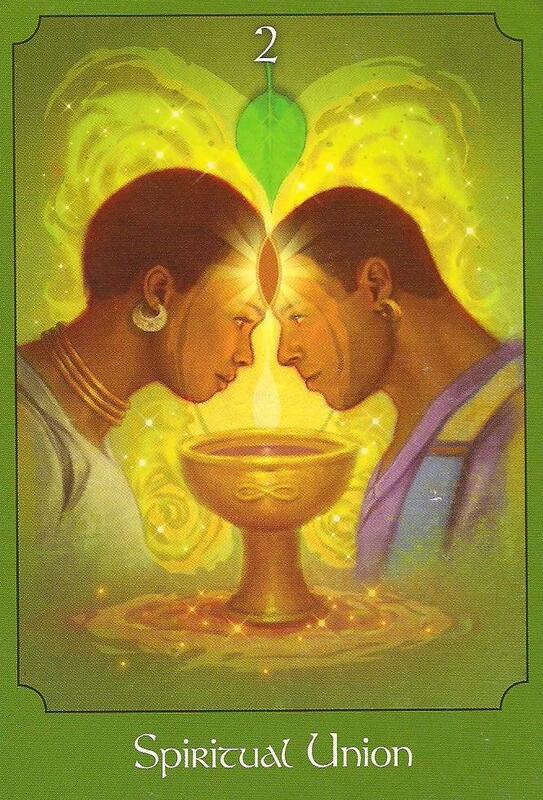 Moreover, there is an alchemy that occurs when two or more minds and hearts come together. Allow for this magic to infuse your work. With careful planning and well thought out ideas, it’s possible to climb more quickly. 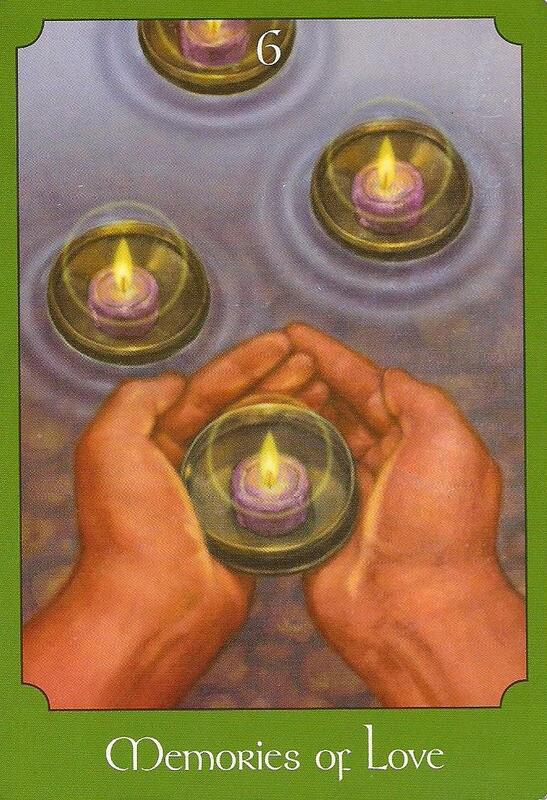 We end the week with the Flow card. Again, positive energies are all around you. 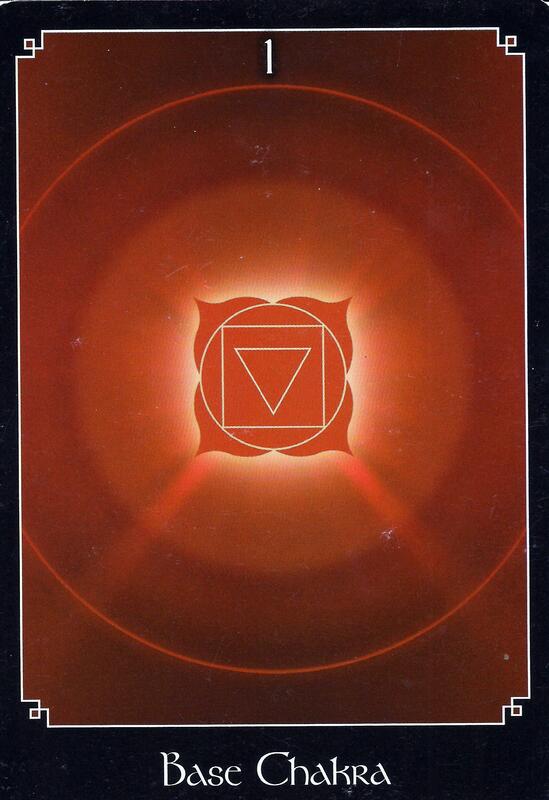 This card equates to the Wheel card in the traditional tarot, and as such it bodes the arrival of good fortune and serendipity. Let yourself flow with these energies, and connect with what it is you would like to focus on manifesting. Do you want more love in your life? Or are you focused on your career? Perhaps you’d like to let go of old anger and focus on peace. Whatever it is that you want to bring into your life, it is the perfect time to start (or continue) the process. 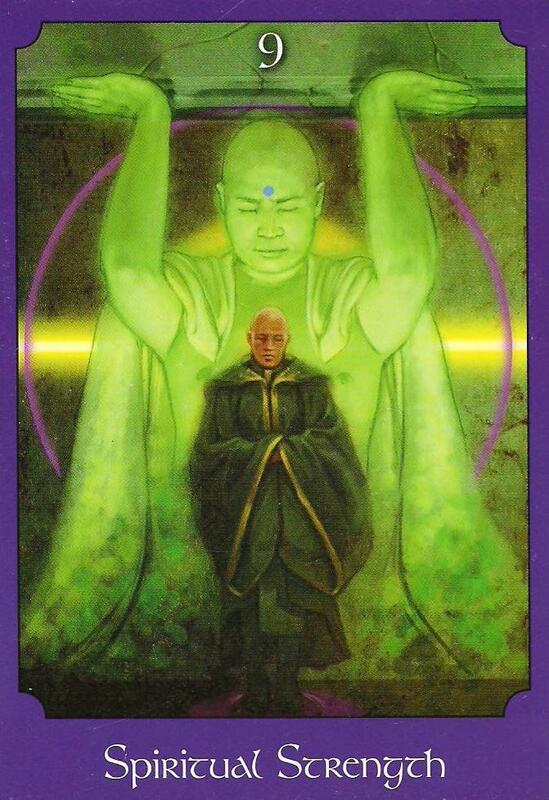 These energies are powerful, so be sure to keep your thoughts clean. 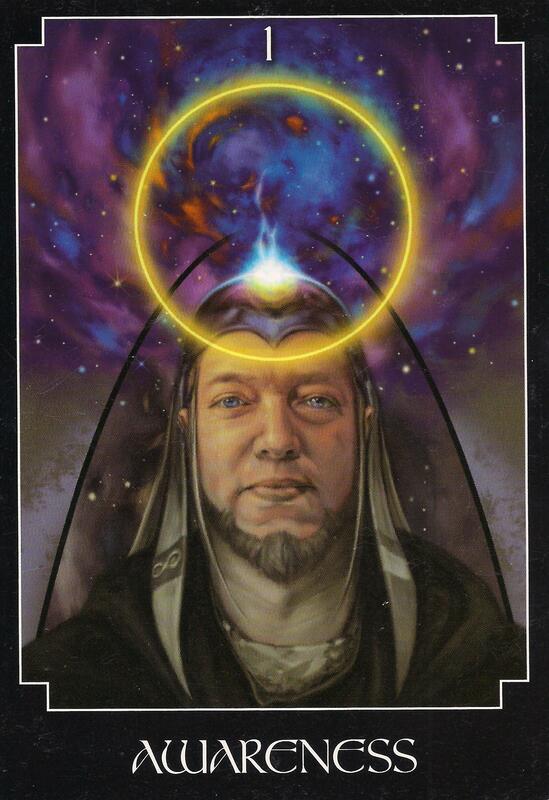 When you begin to slide into limiting thoughts and beliefs, remember that the Fates are on your side right now – you will reap what you sow so allow for your harvest to come from your heart. Categories: Uncategorized | Tags: Blossom card, Certified Angel Card Reader, Flow card, John Holland, psychic readings, Reach Out Card, Tarot card reading, The Psychic Tarot for the Heart, weekly card reading | Permalink.